The Memorial Candle Program has been designed to help offset the costs associated with the hosting this Tribute Website in perpetuity. Through the lighting of a memorial candle, your thoughtful gesture will be recorded in the Book of Memories and the proceeds will go directly towards helping ensure that the family and friends of Irene Hall can continue to memorialize, re-visit, interact with each other and enhance this tribute for future generations. 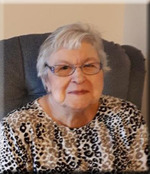 Irene passed away peacefully in the Fairmount Home, Kingston on Saturday September 8th, 2018 in her 87th year. She was the beloved daughter of the late Evelyn (Leggett) and William Hall. Irene will be sadly missed her dear friends. 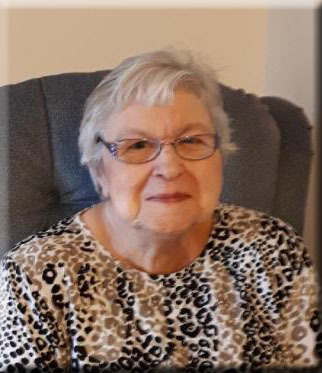 She worked for many years in the Perth Hospital and later retired to Kingston. A graveside service will be held in Elmwood Cemetery on Friday September 14th, 2018 at 11:00 A.M. officiated by Pastor Lewis Bryant.